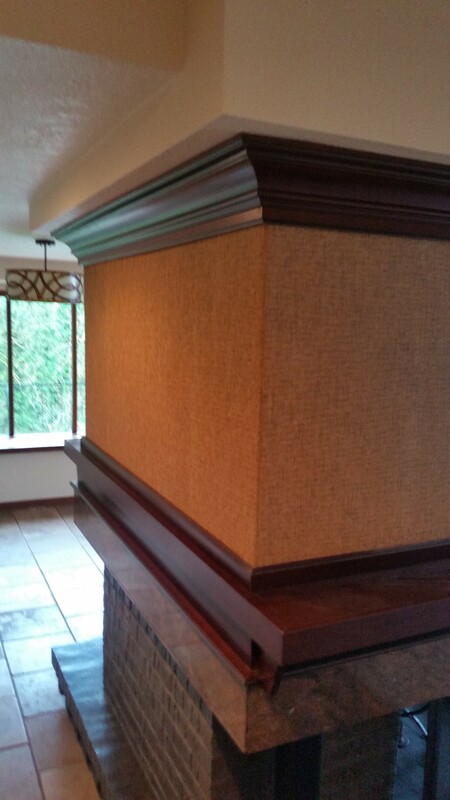 Our wall paper hanging and painting service has been around since the 1979 and we are conscientious, meticulous, and one of the best in the business! Blue Sky PDX founder and CEO, Ed Kuchar, began wallpaper hanging, wall paper removing and painting in California in 1978. He graduated from the West Valley Occupational School in Van Nuys California. At that time it was one of only 2 wallpaper hanging schools in the country. 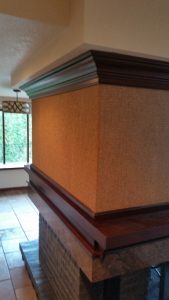 We have been doing wallpaper hanging, wall paper removing, and painting for thousands of homes and businesses in the greater Portland area since 1979…..
Our Painters and wall paper installers are the best in the Portland area. We also do pressure washing of houses and office buildings and texturing walls & ceilings.